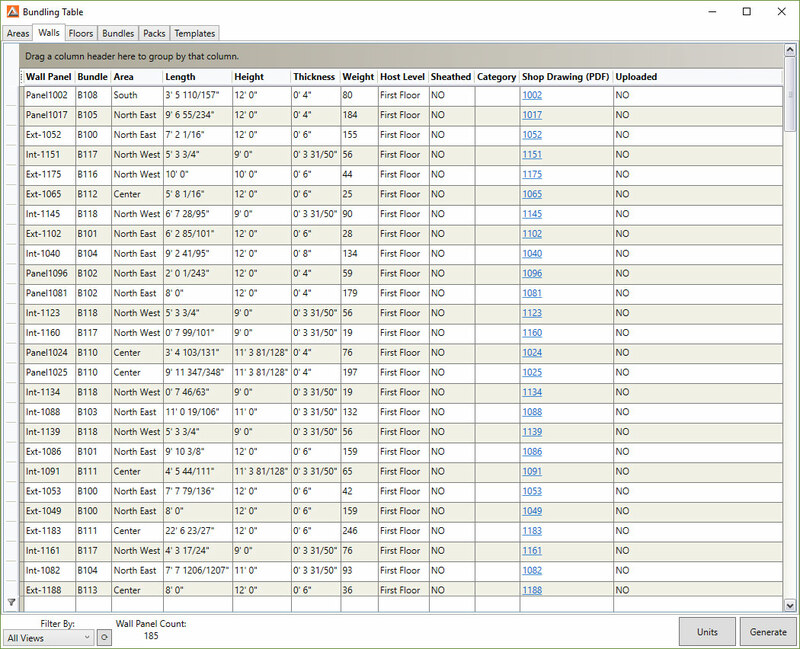 MWF Panel Stacker is the first release in our suite of shop floor management tools extending the power of our popular MWF panelization software. 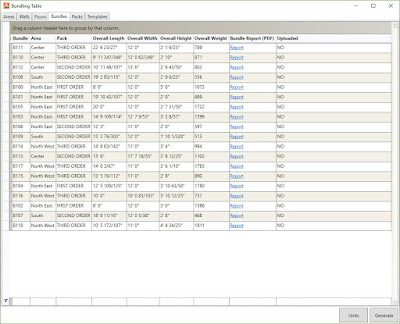 MWF Panel Stacker allows the user to organize wall or floor panels based on their own manufacturing, construction or sequencing priority requirements into zones. 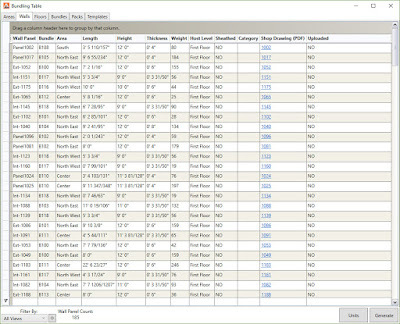 These zones are then stacked and optimized based on user-input shipping criteria and organized onto trucks. 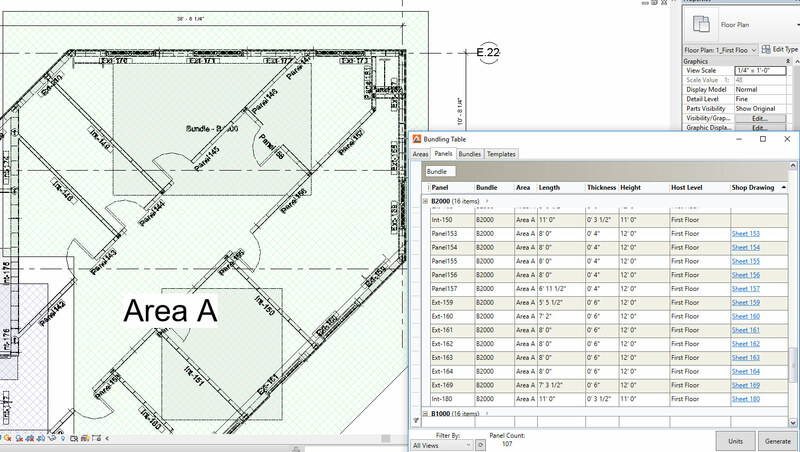 The powerful 2D/3D interface gives the user the ability to visualize and reorganize panels freehand if necessary at any point in the process. 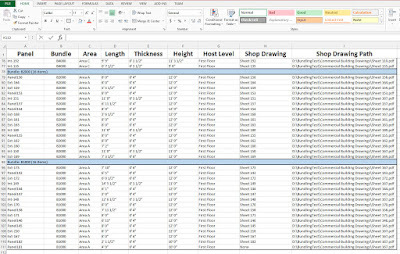 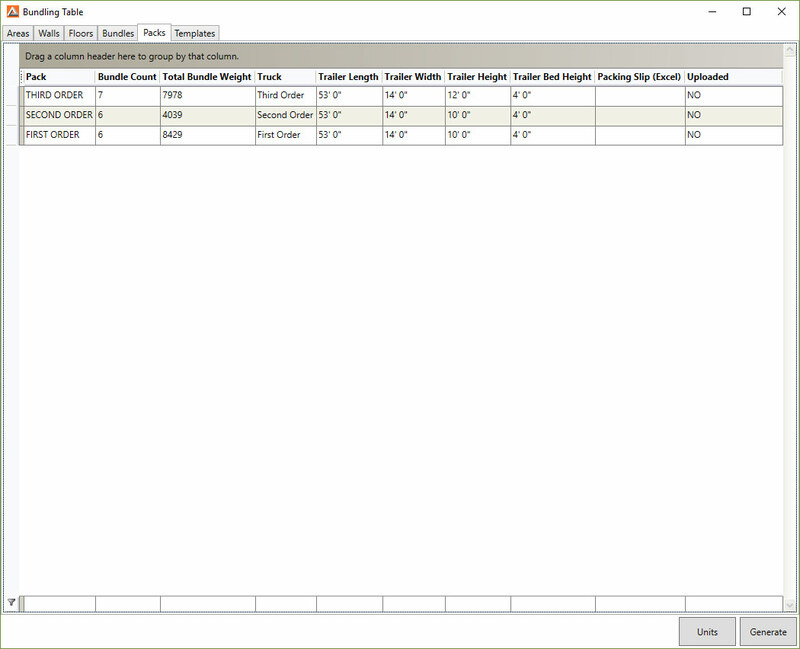 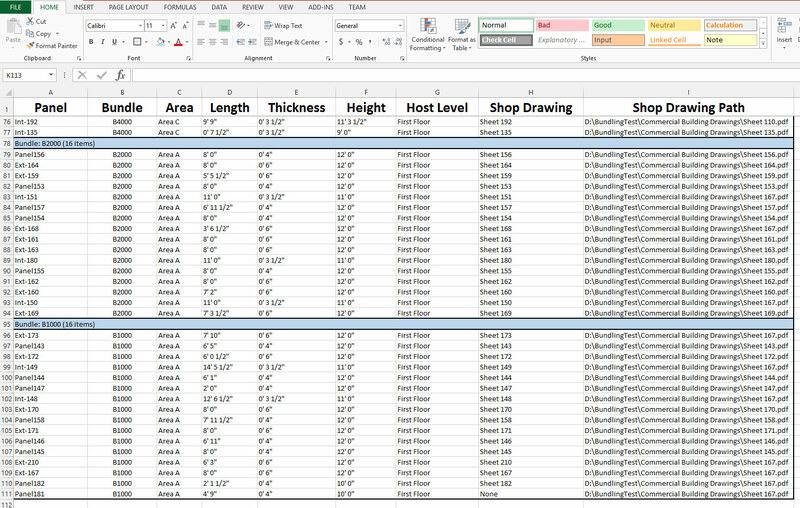 Customizable reports for packing slips, bundles and panel output can be generated and output in Excel and PDF. 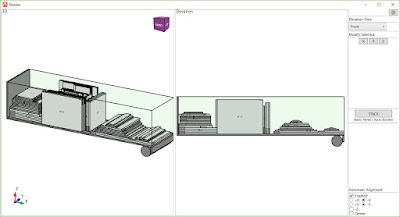 Select wall or floor panels and organize by “zones” for better planning between shop floor, shipping and job site. 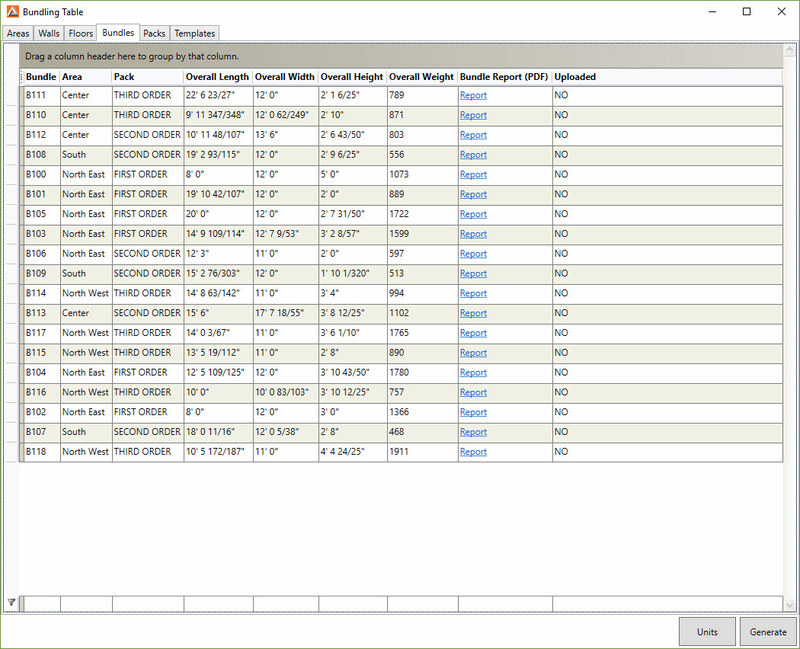 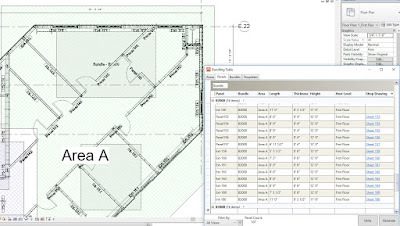 Users can organize panels into areas by panel label, panel host and more. 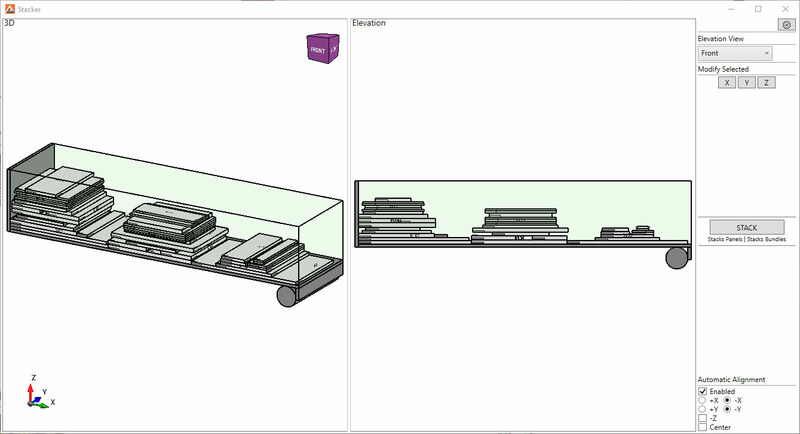 Bundle and optimize panel stacking based on user defined transport specifications. Easy to use interface allows control over bundling, stacking and sequencing manufactured panels. Bundles are loaded according to the construction model and how they will be handled on site. 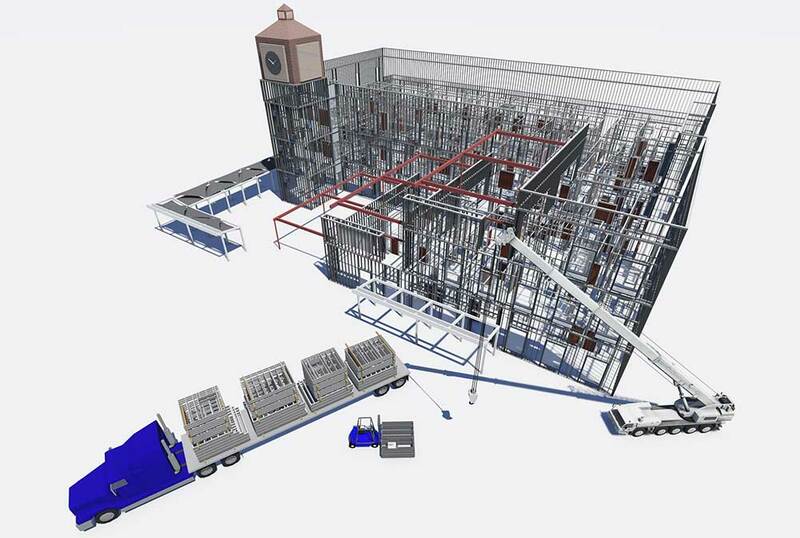 CAD & BIM Manager at Swindale Associates Ltd.
StrucSoft Solutions is a experienced developer of solutions for the AEC and manufacturing industry.